Who will take home the big prizes this weekend? With the 61st Grammy Awards fast approaching, we have revised the long list of nominees once again and think we've made up our mind about who will be taking home the big prizes this year. These are definitely who we think deserve the wins this year, though it's likely there will be a few surprises in store. 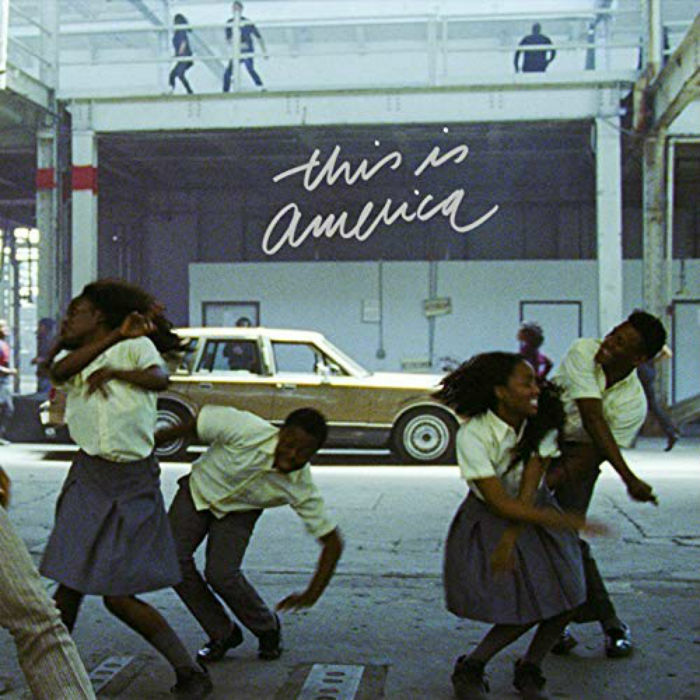 First off, Childish Gambino's This Is America is without a doubt the strongest contender for the coveted Record of the Year, Song Of The Year and Best Music Video prizes. 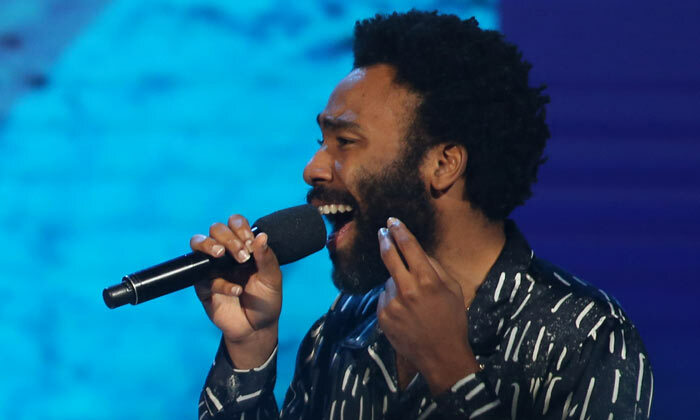 Frankly, Donald Glover will be robbed if he does not receive all three of these for this iconic song which has become an anthem for the generation under Trump's government. The full 2019 line-up for Coachella Festival was revealed this week. Famed for its glitz, glamour, sunshine and A-list celebrity attendees, Coachella is held annually in the grounds of the Empire Polo Club in Indio, California on consecutive weekends in mid-April. In 2019, it’s set to take place on the weekends of April 12th-14th and April 19th-21st, with the three days of acts identical over each weekend. 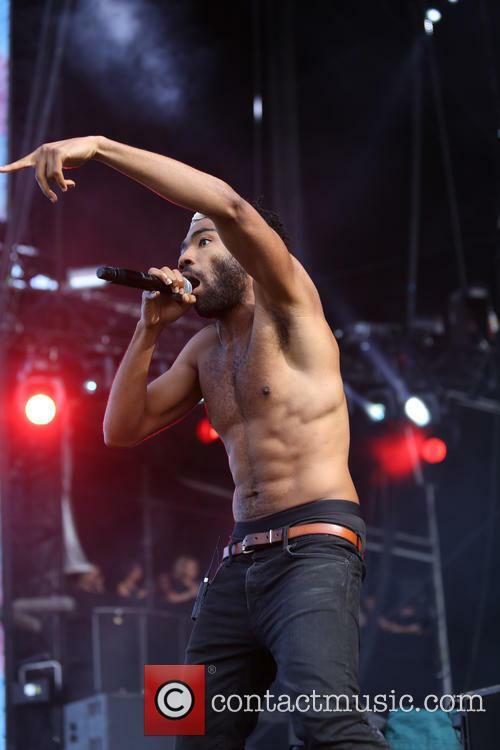 On the two Friday nights, joining Childish Gambino – the stage name of actor and musician Donald Glover – will be big-name producer Diplo, rapper Anderson .Paak and English indie-pop act The 1975. The rapper apparently sustained an injury while performing in Texas. Childish Gambino has postponed his tour dates after he was forced to end his show in Texas slightly earlier than planned over the weekend. It's now become clear that he suffered an injury to his foot while on stage, though how serious it was is as yet unclear. The rapper, whose real name is Donald Glover, abandoned his set at the American Airlines Center in Dallas on Sunday (September 23rd 2018) after injuring himself ahead of his hugely-anticipated encore. He got through the main set without any obvious issue, before eventually having to leave the stage. Copyright infringement between 2017 and 2018. It seems we can't go a year without some big hit being slapped with an accusation of plagiarism by a usually not-famous songwriter. In 2014 it was Robin Thicke and Pharrell's 'Blurred Lines', then it was Sam Smith's 'Stay With Me' and Mark Ronson's 'Uptown Funk', and the case regarding Led Zeppelin's 'Stairway To Heaven' was even appealed in 2017. This last year really seems to have been thick with copyright infringement claims, with the latest being Childish Gambino and his politically-charged monster hit 'This Is America'. He'll hit the O2 for the first time this November. Childish Gambino is set to hit London this Fall for his biggest show in the capital so far, playing to 20,000 fans at the O2 Arena. The announcement comes after he revealed his 'This Is America' tour dates, which also take him across North America from September to October. The rapper, who recently starred as Lando Calrissian in 'Solo: A Star Wars Story' under his real name Donald Glover, is set to hit the venue on November 4th 2018, marking his second London show of the year. His first will take place at Lovebox Festival in Gunnersbury Park on July 14th. 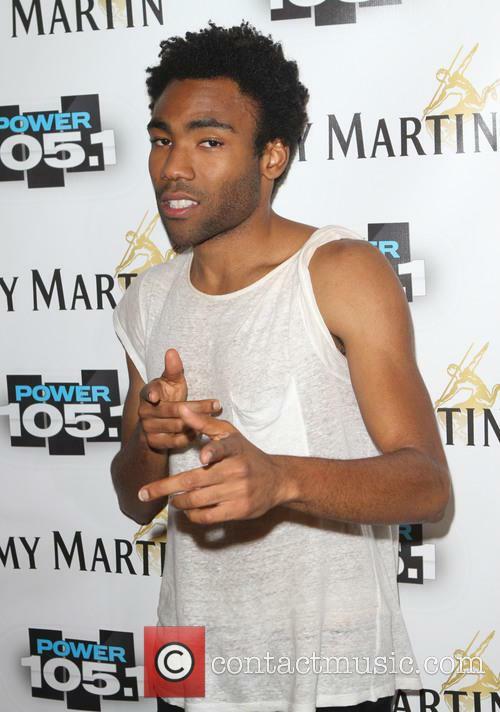 Childish Gambino has always been a forward thinking artist, hopping between different styles and genres seemingly effortlessly. His latest project is a combined release, consisting of a mixtape entitled 'STN MTN' and this EP, entitled 'Kauai'. 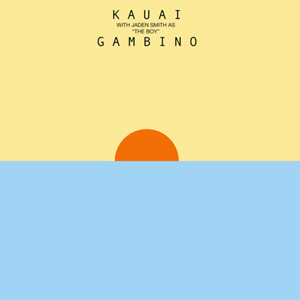 The EP leans stylistically towards the more Drake-esque side of Gambino's sound, and the chilled out vibe works well throughout. It's an undeniably cool outing from the 31-year-old artist. The EP starts off with 'Sober', and as soon as the silky keys and tight drums combine with the various synth lines, the direction of the 'Kauai' EP becomes clear. 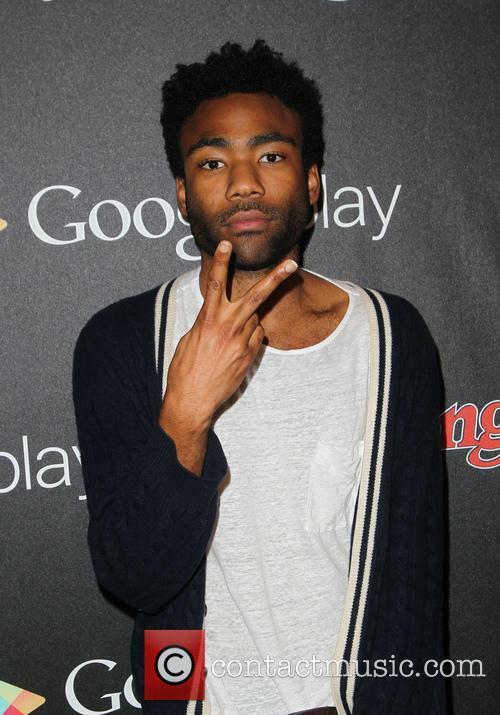 Childish Gambino's vocals are smooth, reminding me of Frank Ocean, and they sit on the groovy instrumental with ease. 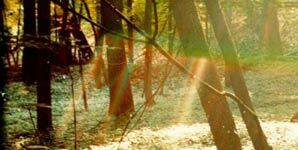 At nearly three minutes into the track, it switches up into a hard-hitting, far harsher electronic section, as is somewhat common in Gambino's music, and it's definitely a solid opener. 'Retro' is one of the stand-outs on the EP for me, and the hypnotic instrumental backs his tight flow and convincing delivery. 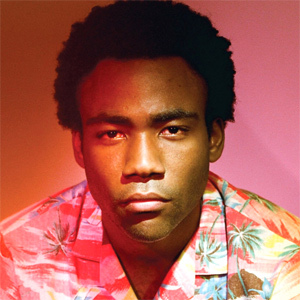 The track is well produced, with an interesting mix of synthesizers, and it definitely works with both Gambino's exquisite crooning and precise spitting. 'Poke' is another great track, with a dense and dreamy start, before groovy drums back Gambino as he shows his impressive range. He is joined here by his brother Steve G. Lover, who delivers a tight and relevant verse, making for a cohesive listen. The EP closes with '3005 (Beach Picnic Version)', and it's an alternative version of the track from his 2013 album, 'Because The Internet'. 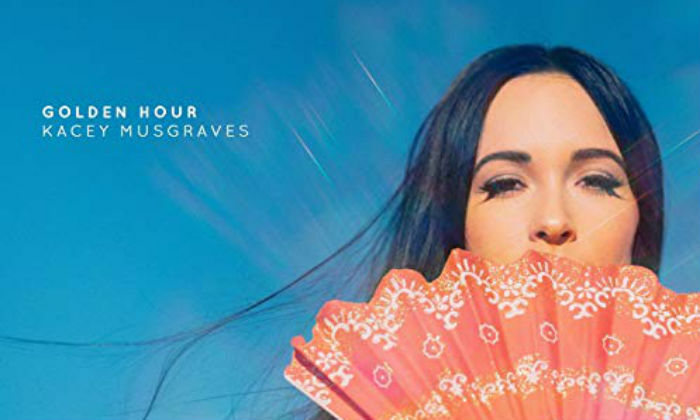 This rework takes us into some really exciting chillwave soundscapes, and the pitched up voice is a really effective addition, and adds to the mood and feel in a big way. Childish Gambino and Chance the Rapper have piqued the interest of their fans after a tweet from one of the rappers gave away that the pair could be working on a collaborative EP. Childish Gambino tweeted "now that chance finally released his verse on "worst guys", maybe he can hurry up and finish the rest of our EP #hinthint." The day after Chance debuted his unreleased verse for Gambino's 'The Worst Guys,' the 'Heartbeat' star took to Twitter to tease their fans with word of a possible joint release. 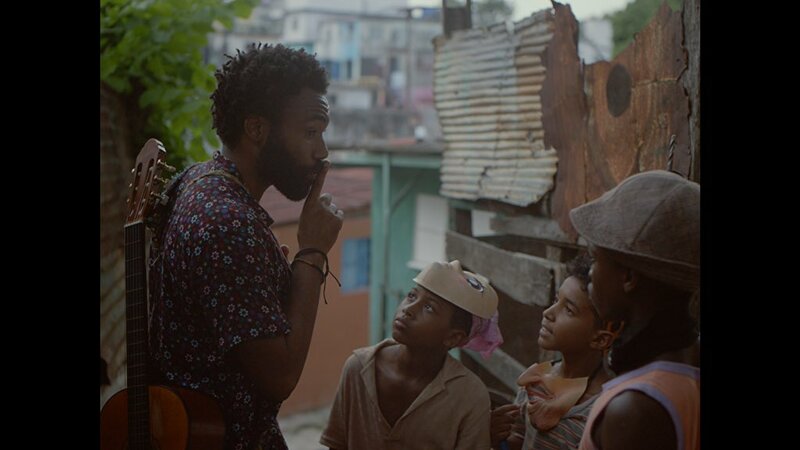 There is no word on when the project will arrive, but hopefully Childish's nudging will see things moving in the right way as soon as possible. Having seen Chance's name on Gambino's Because The Internet song, it was naturally assumed that the Chicago hip hop star would be featured in a verse until fans realised that all they'd be getting was a hook. However, performing yesterday at the Governor's Ball, Childish welcomed Chance onstage to perform the previously-unheard lyrics from the track.